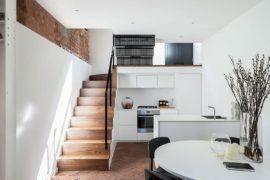 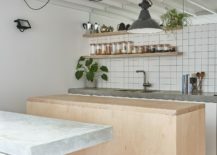 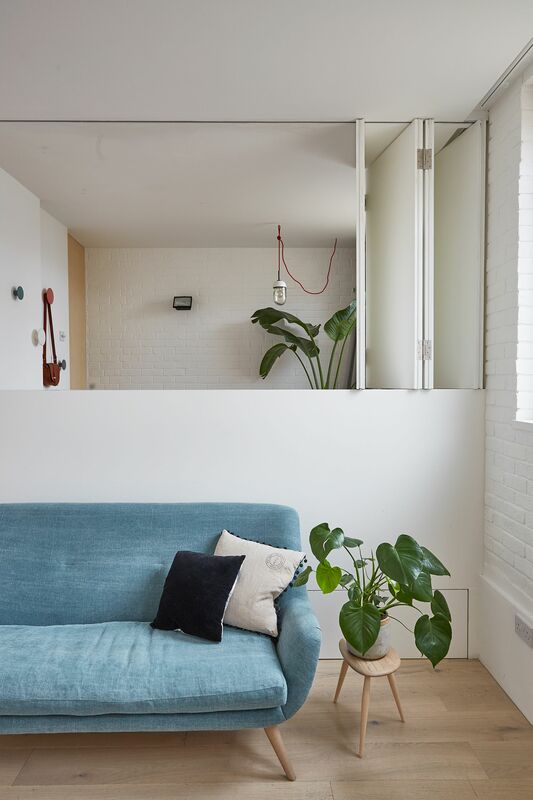 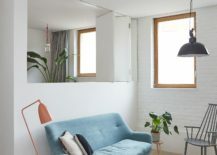 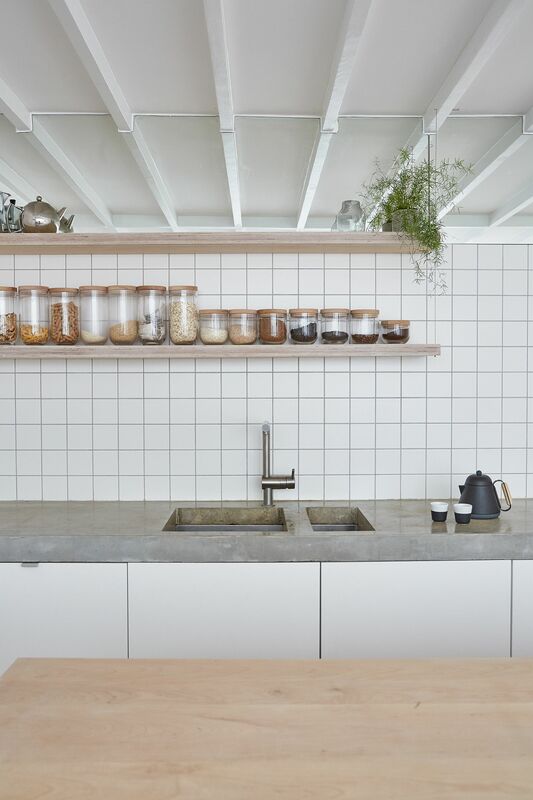 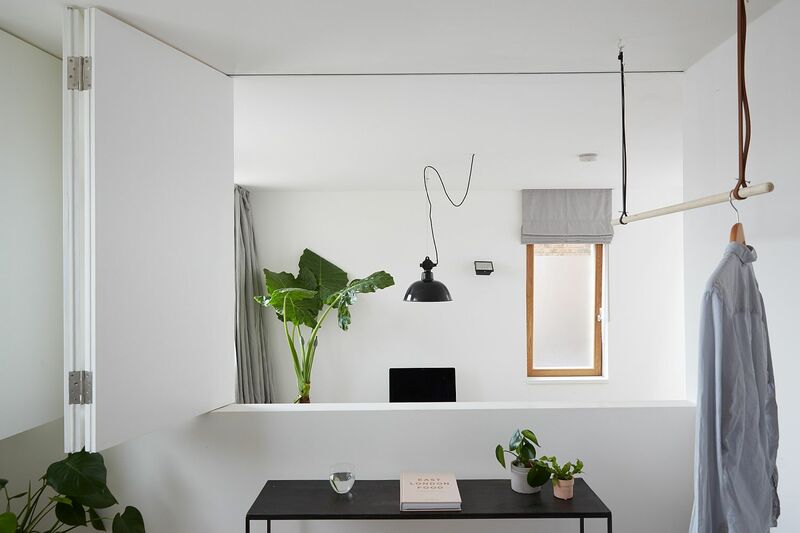 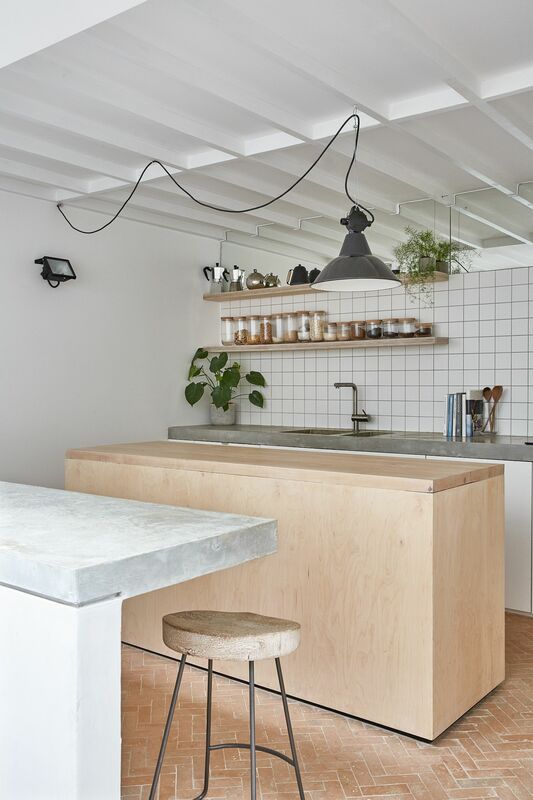 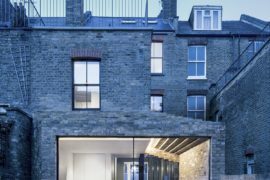 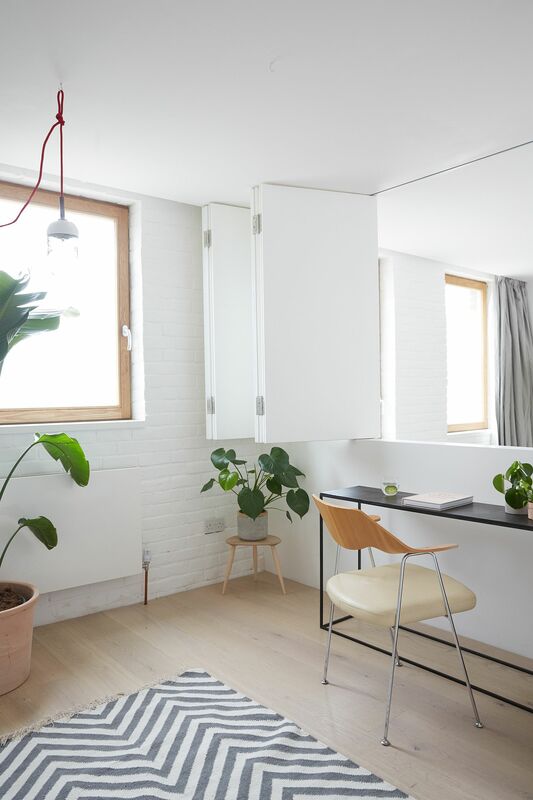 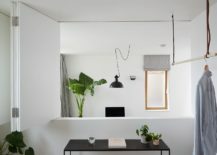 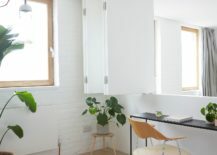 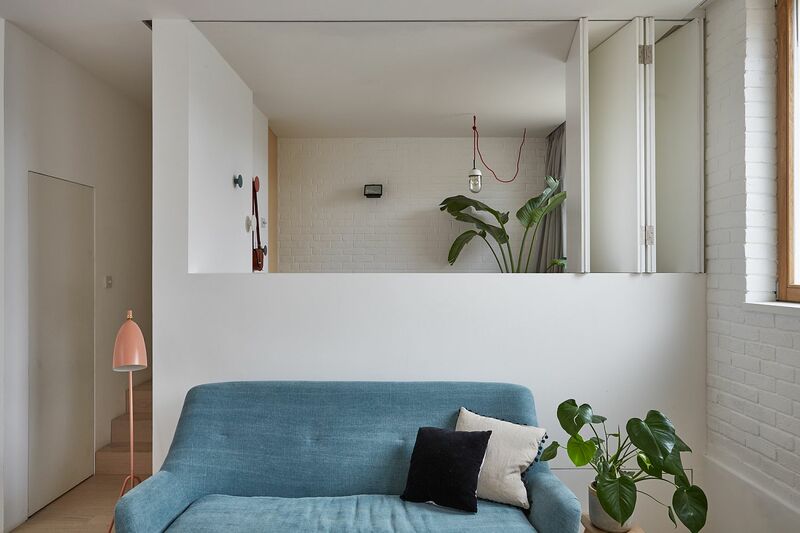 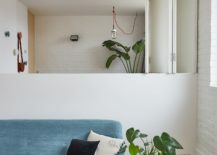 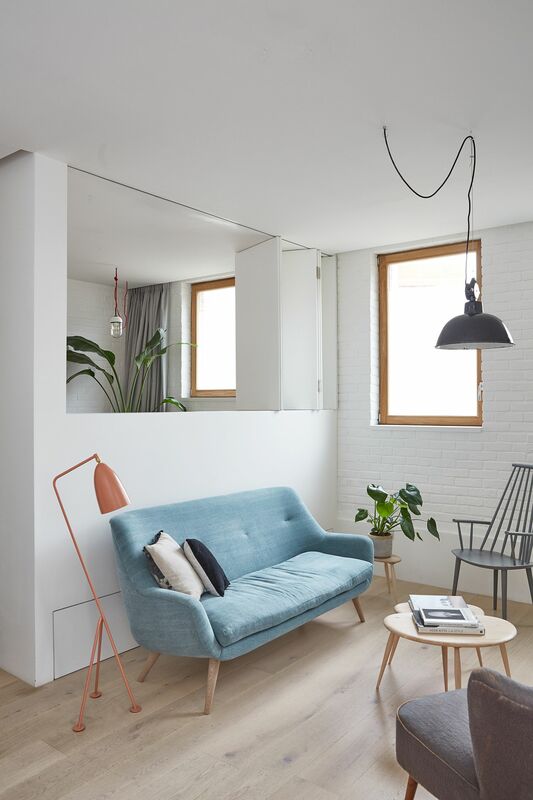 Finding a new lease of life along with an expression of breezy, modernity, the Hackney Mews House in London finds space and ventilation in a setting that was previously devoid of both. 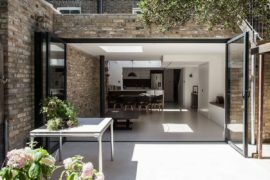 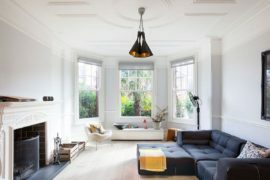 Revamped and reinvigorated by HUTCH design, the new interior of this once boring London residence has a floor plan that focuses on visual continuity, relaxing ambiance and plenty of natural light. 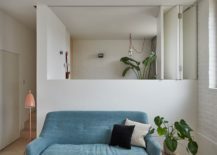 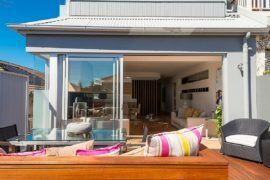 It is easy to fall in love with the new lower level living area that has been separated into three split-level to demarcate space without the use of partitions. 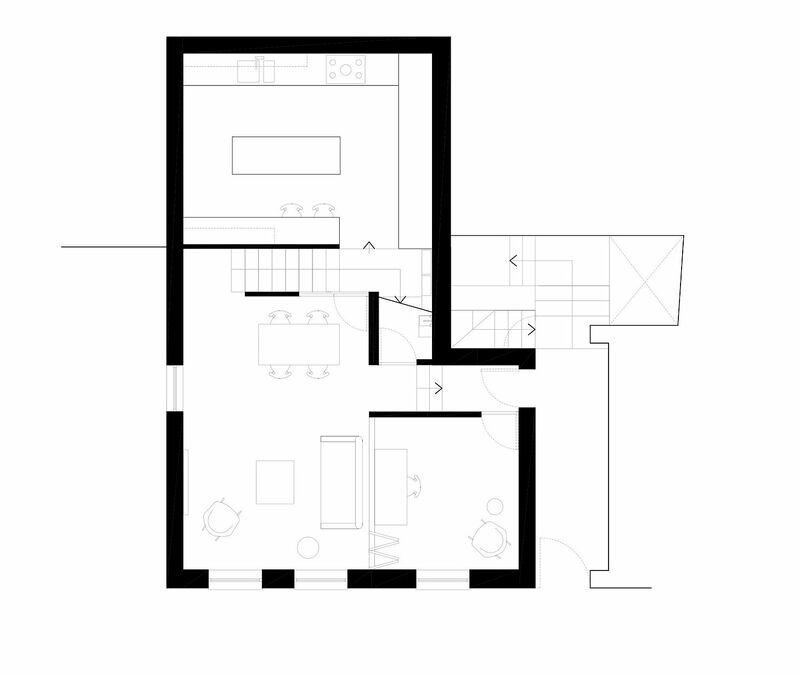 The living area and the home office make up one section of this floor while the kitchen overlooks these areas along with the dining room. 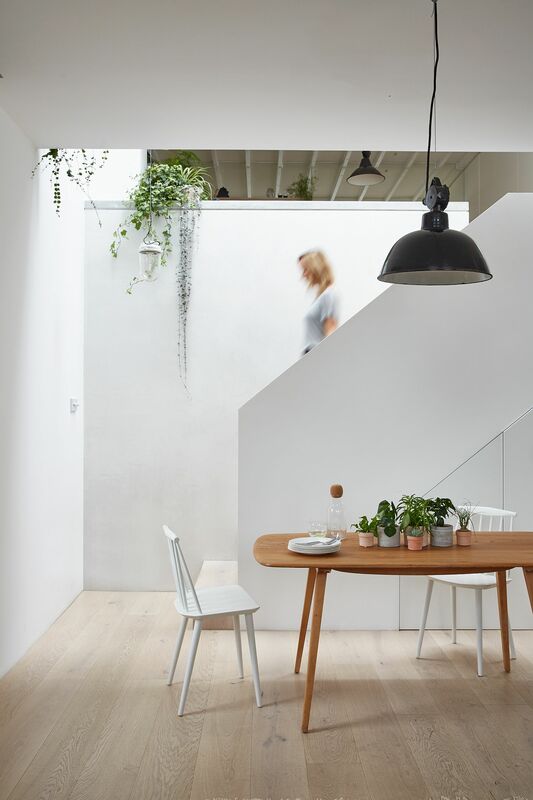 To create a calm, light interior we added larger timber windows and a full-width roof-light over the stair – bringing more natural light into the centre of the house and to the kitchen at the rear. 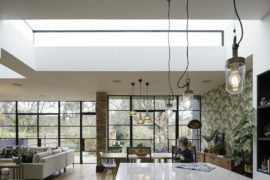 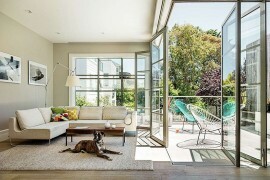 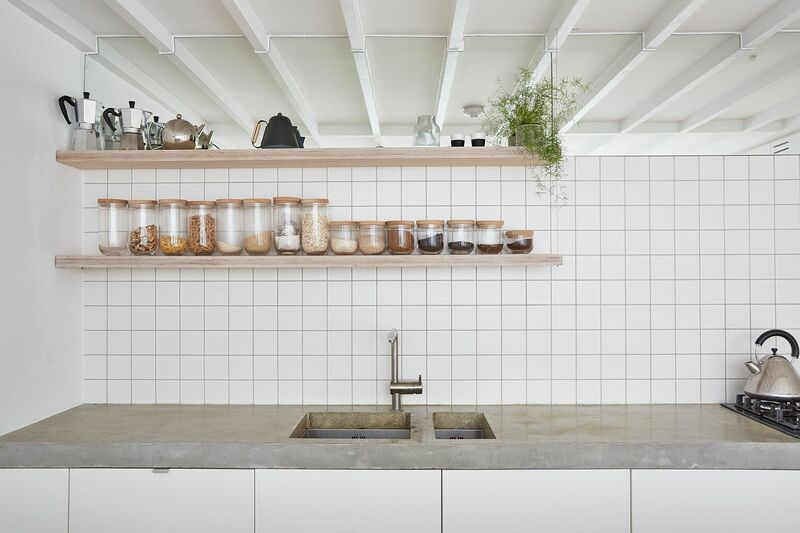 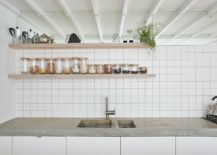 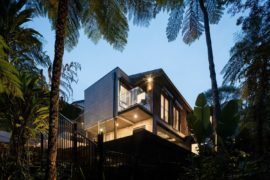 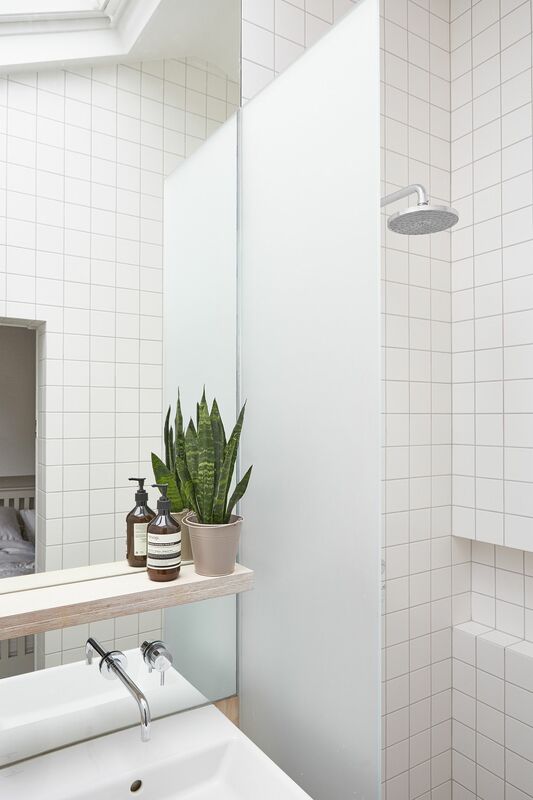 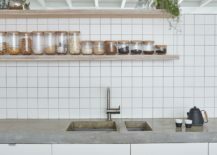 In addition, storage, important to the family home, was maximised and concealed throughout.